Wycliffe Homes is a prolific real estate developer who’s built homes throughout Southern Ontario. Their extensive experience has enabled them to find consistent success throughout the region, and this is evidenced by the recognition and accolades they’ve received in the industry. Their strategy is to build a home that works with you, allowing you to make customizations that truly make your new home your own. 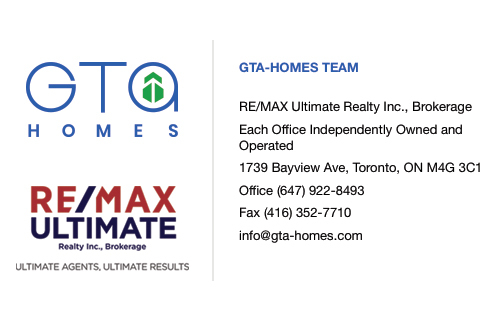 They have been building in the area for over 65 years, which makes them one of the longest serving builders in the Greater Toronto Area. In this time they’ve successfully built more than 10,000 homes throughout Southern Ontario, becoming a major industry leader in the process. These homes are encompassed by 100 different communities that are perfect no matter who you are. First time home buyer, investor, empty-nester - it doesn’t matter! This is because of this developer’s policy on customizing homes. Wycliffe Homes is proud to be the only large scale builder in the GTA that offers fully customized homes. This ensures that no two homes are alike. This is done by an integral two-step interview process where they can learn about your ideas and aspirations, and transform them into the tangible home of your dreams. There’s a lot to love about this as both a home buyer and investor. Homebuyers love it because it allows them to design the homes of their dreams that they know are truly unique to their personal vision. 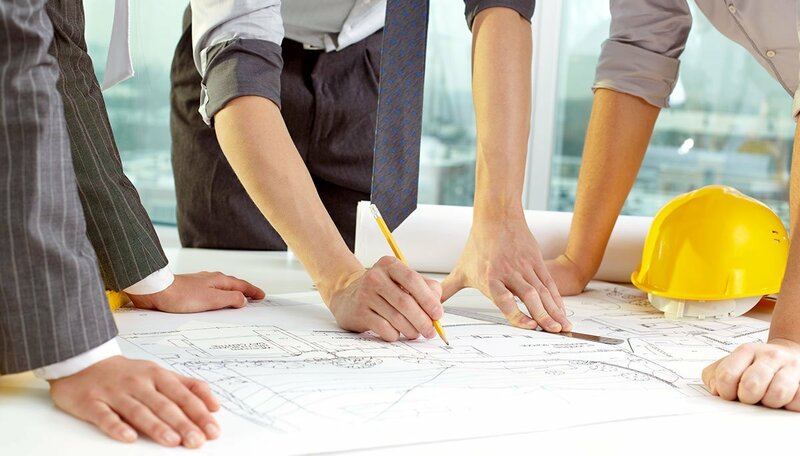 For investors, it’s a great opportunity to maximize returns by having a hand in the design. The smart investor will know how to use their experience to build a great fitting home for everyone. It’s for these reasons this developer has become one of the most sought out in the industry, but there’s another underlying reason for their success. The ability to customize homes to their level requires a strong customer service team, and that’s exactly what you get from this developer. They employ a knowledgeable and professional staff who prides themselves on being able to make this important moment in your life both enjoyable and memorable. These commitments have been widely recognized in the industry. They are an award winning firm that has been recognized for a variety of accomplishments. They’ve received the TARION Service Excellence Award, the City of Markham Building Excellence Award, and are a regular fixture at the prestigious BILD awards. This developer has built its reputation on offering what most large scale builders can’t: fully customized homes that are designed by the buyer. This is fantastic for new home buyers who are looking for incredibly specific things for their growing families, and it’s great news for the picky investor too. A top-notch customer service team is required when you’re designing a home from scratch, and it certainly is a focus for this developer. 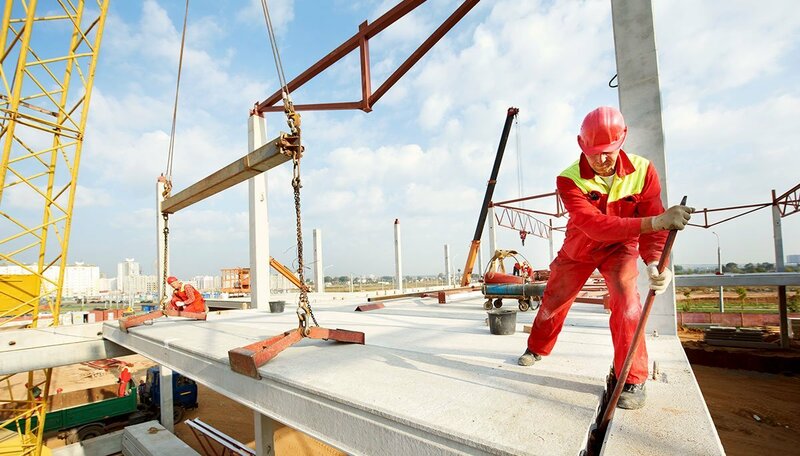 They will continue building unequalled homes in the GTA and beyond to Southern Ontario. That’s why you’ve got to register today! It’s the only way to make sure you get all of the newest updates about this developer. These townhomes are a great opportunity to have a park at your doorstep while also only being a few minutes away from the downtown core. Located in North York, these towns are across the street from Hendon Park, which is equipped with baseball diamonds, tennis courts, and more. It is also only a 10 minute walk away from Finch Station, which connects to Line 1 Yonge-University. There’s a solid employment centre nearby as well in North York Centre, so this is a fantastic starting point for commuters. The units are outfitted with smooth nine foot ceilings throughout, European-style kitchen cabinetry, and central air-conditioning. They were completed in the summer of 2016, and are located at 49 Hendon Avenue. 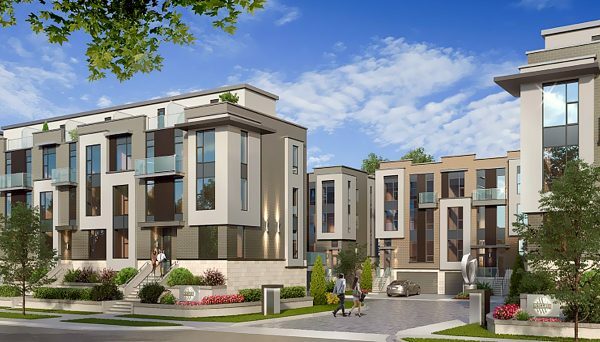 Near the corner of York Mills and Bayview sits this charming townhome development. It is close to plenty of transit options, including integral highways that can take you across Southern Ontario. They are also handy to numerous public amenities, including shops and restaurants. 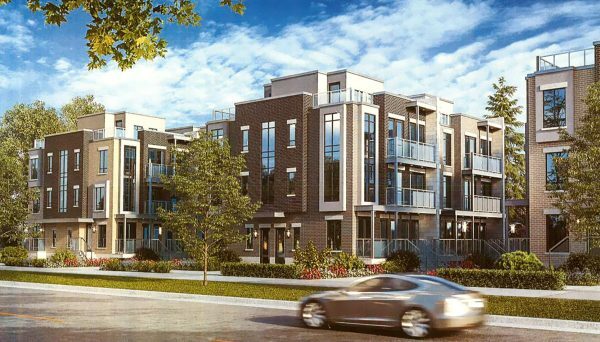 They are also close to York Mills Gardens, which is equipped with anything you could ever needs including grocery stores, fast food joints, an LCBO, a Shoppers Drug Mart, and more. They were completed in 2014 and are located at 2500 Bayview Avenue.